If you are planning to renovate or remodel your home, you might also be thinking of getting new lighting features to add to it. Why not try recessed lighting? If you have a smaller space, recessed lighting can accentuate and make any room in your house feel bigger and spacious. It is a major lighting upgrade that you do not want to miss. 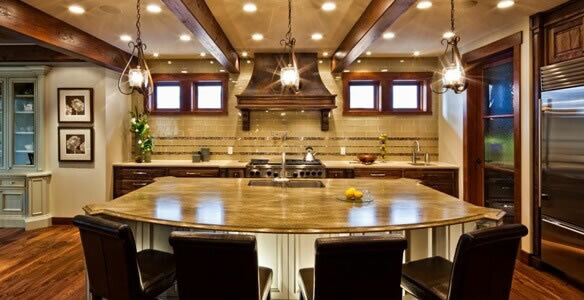 The on-call technicians can provide you with a quality recessed lighting installation in Palm Springs, CA that will surely enhance the interior of your home. 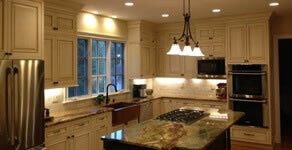 Call now, and get a free estimate on recessed lighting installation in Palm Springs, CA.